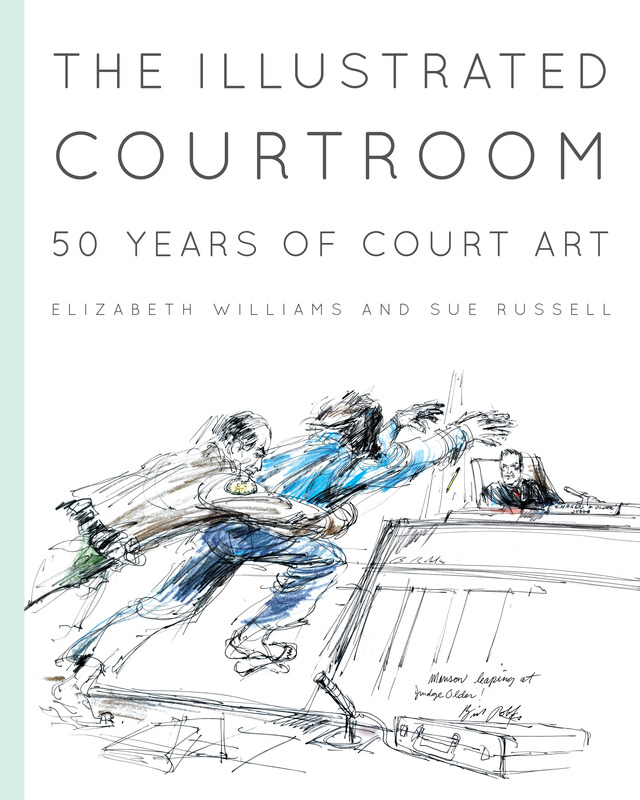 Columbia Journalism Review has a story on the new exhibition including drawings from our book The Illustrated Courtroom, which recently opened to rave reviews in Washington. And that’s no surprise, since the book has won many awards and the admiration of artists, illustrators and lawyers (and judges) across the country. It’s a one-of-a-kind book.